There’s no time for gardening if you’re a student- unless your major is horticulture. 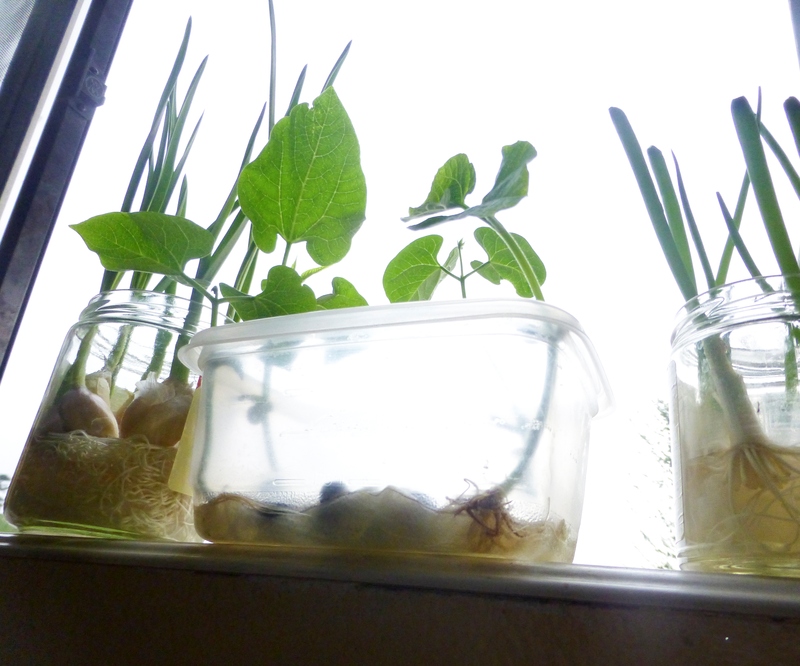 But I did manage to have a mini windowsill garden this semester! It isn’t much, a few beans, some garlic and green onions, started from kitchen “scraps”. What I like about my mini student garden is that for the first part, it didn’t really need any care. Just plop the seeds or cuttings straight into a jar with some water and a paper towel, put them in a sunny window, and let them do the growing. No worries that I will forget to water them, no daily constant attention. We just each mind our own business- me with my exams, them with their sprouting. I started my little sprouts early in the gray of February, thinking of getting a head start in having the plants yield a mini crop by the end of spring….if they survived in their windowsill waterpots till I transplanted them. 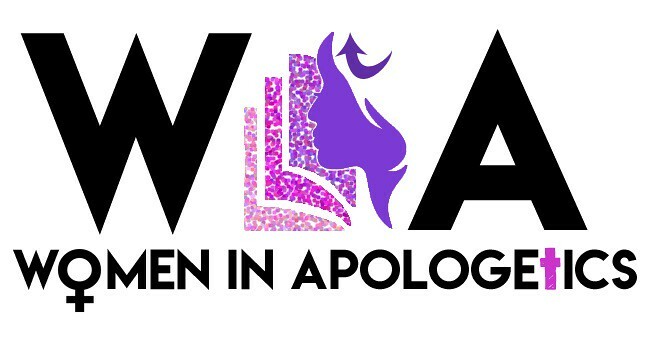 And they did! After the sprouts grew a little taller, I finally transferred them into some soil and pots. Now they need a bit more attention than before, but they’re still not very high demand. We’ll see how well they do in actually growing taller. But the original garden is going quite well. 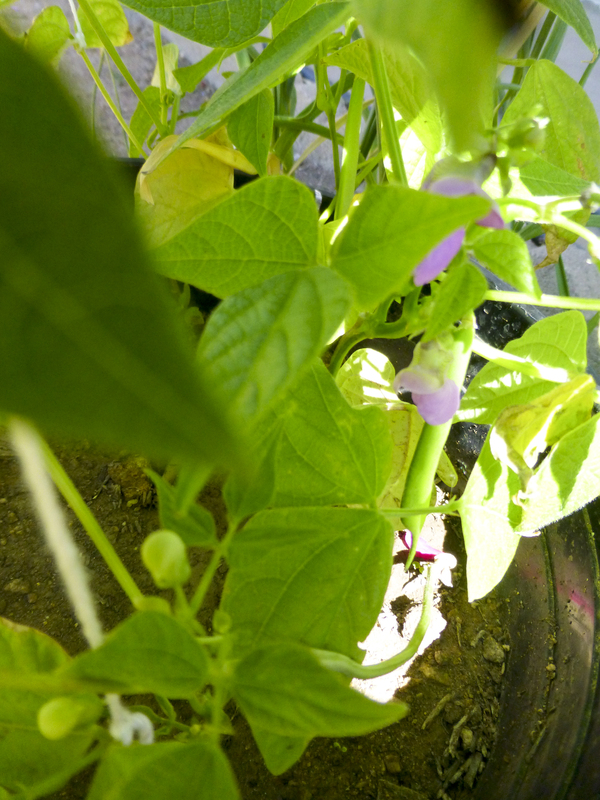 The beans now have flowers and bean pods! I feel like my student garden is a fulfilling and refreshing project. I get to see fast progress and results with minimal input 🙂 Quite different than what is required for schoolwork wouldn’t you agree? Hi Crystal, thanks for the comment. 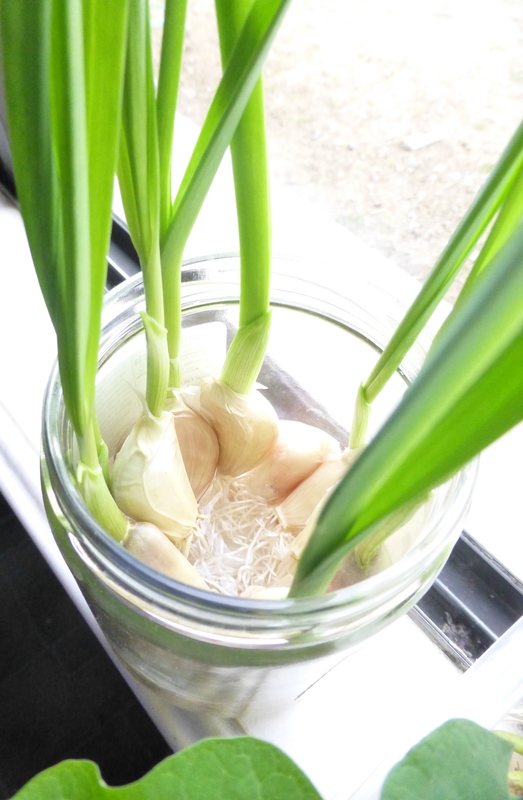 Yes garlic & onions grow really fast. And I like that, ha, ha!